Defender Ben Purkiss is unlikely to feature against Burton despite rejoining Walsall this week. The former Swindon man has been battling a neck injury and has not played since last season. 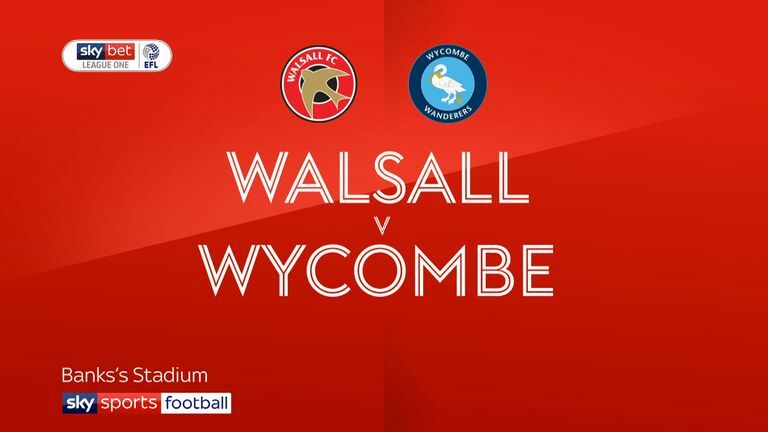 Saddlers boss Dean Keates could stick with the same side which beat Wycombe 3-2 last weekend. Joe Edwards (knee) and Kory Roberts (broken leg) are both long-term injury absentees. 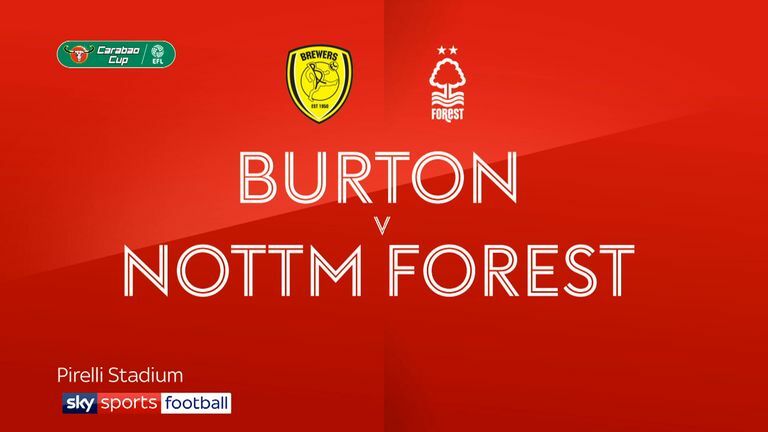 Burton will have Devante Cole available after the Wigan loanee was cup-tied against Nottingham Forest. Damien McCrory (calf), forward Marvin Sordell (hip) and centre-half Ben Turner (calf) are all battling injury. Kyle McFadzean, Stephen Quinn, David Templeton and Jake Buxton are also receiving treatment along with Reece Hutchinson. The injuries mean Kieran Wallace, signed on a short-term deal, could make his debut on Saturday. 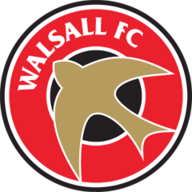 Walsall have already beaten Burton once this season - a 2-1 win in the English Football League Trophy in September. Burton's only previous league visit to Walsall ended in a 0-2 loss in October 2015. Walsall have conceded nine goals in the final 15 minutes of their games in League One this season, a joint-league high (also Charlton). Burton Albion have won just one of their last eight away league games (D2 L5), a 3-2 win at Plymouth in October. 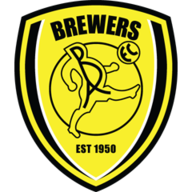 Burton Albion boss Nigel Clough has never beaten Walsall in any competition as a manager in seven previous meetings (D4 L3).